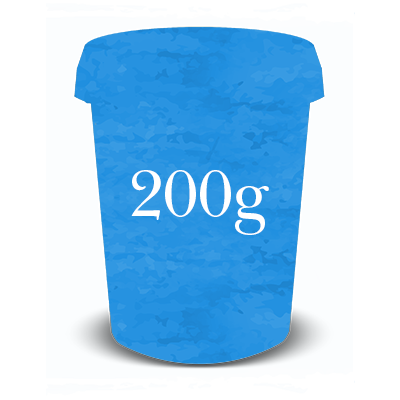 A thick, creamy, bold rounded flavour, with clean acidic finish. 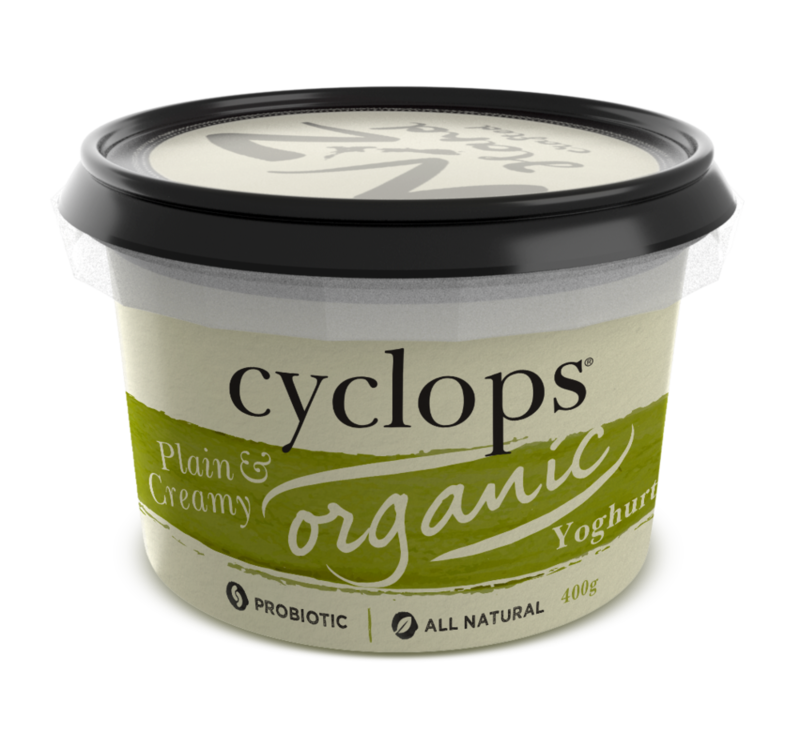 Cyclops Probiotic yoghurt have proven positive effect on digestive and general health. 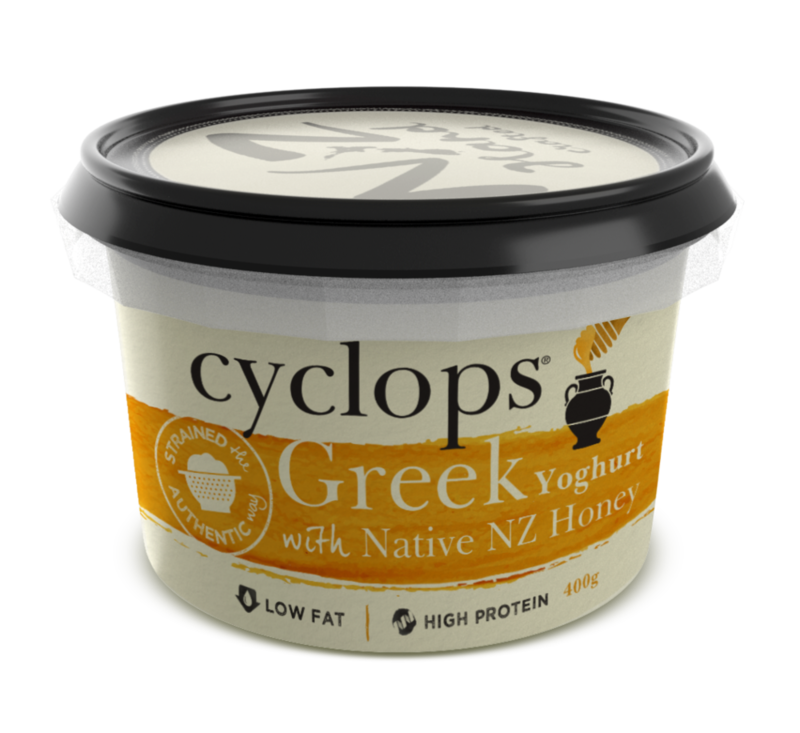 With no gelatin and suitable for vegetarians, Cyclops Natural & Probiotic range is gluten, soy, and preservative free so you can rest assured in the experience of only natural goodness. Don’t be fooled by ‘Greek Style’ yoghurts made with thickeners. With Cyclops, you are looking at the real deal. 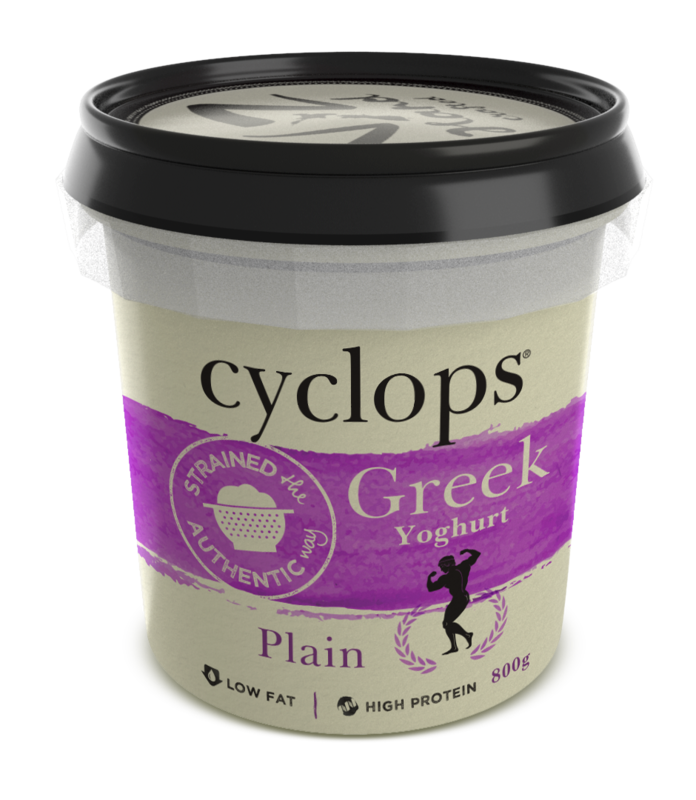 Made using the traditional strained method to remove liquid whey and lactose, Cyclops Greek yoghurt range is fit for the gods. 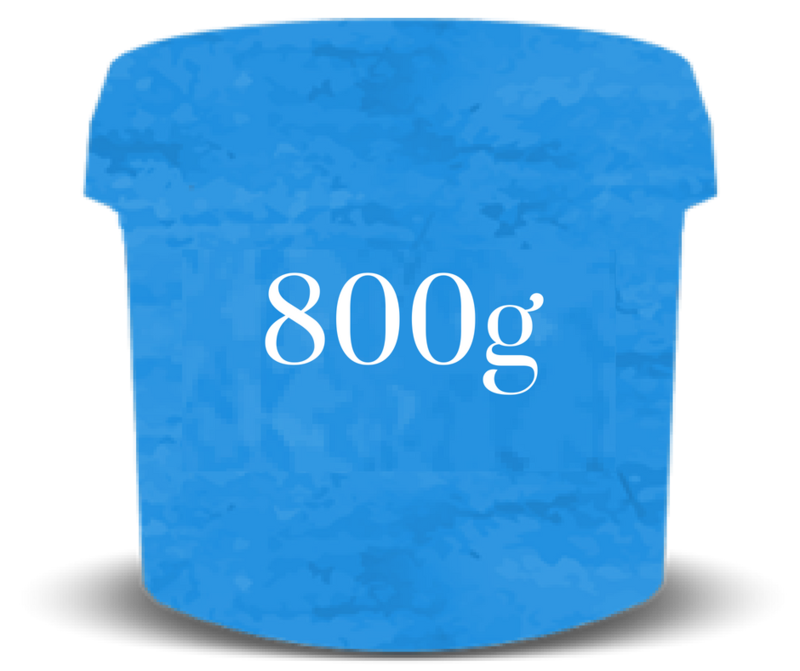 High in protein and low in fat, these delicious yoghurts are topped off with fruit compotes delivering a full taste snack or dessert. Cyclops Vegetarian Sour Cream is extraordinarily good. Natural ‘carotenoid rich’ butter fats are first separated from the fresh milk. We then add our special culture to this golden cream and slowly ferment until we have created the characteristic Cyclops ‘bite’. As the cream sours it thickens into the distinctive silky smooth Cyclops Sour Cream. 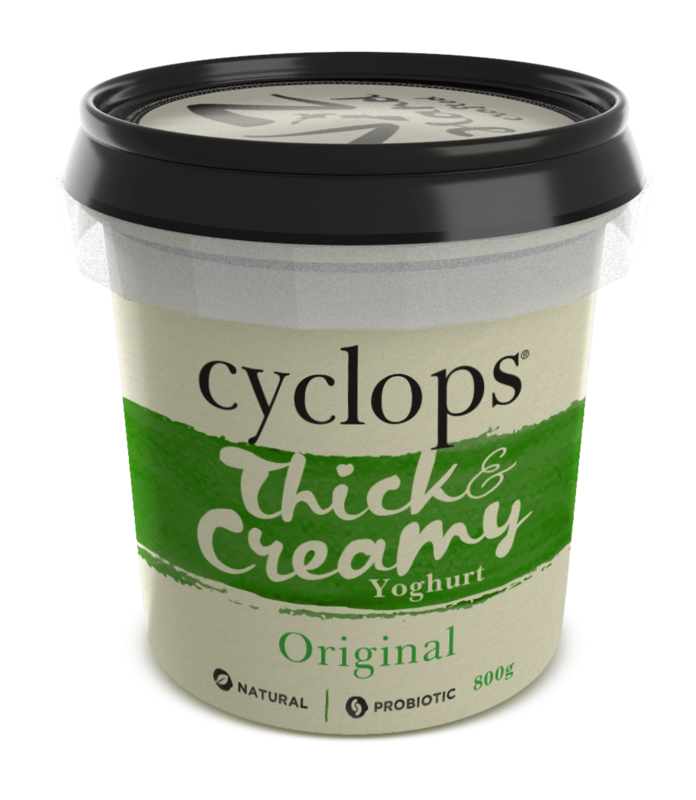 We take great care and pride in the quality of Cyclops Sour Cream and hope you enjoy it as much as we do. Bliss crafted yoghurt is a taste sensation packed with delicious fruit. Bliss is made with real and simple ingredients, and nothing artificial. 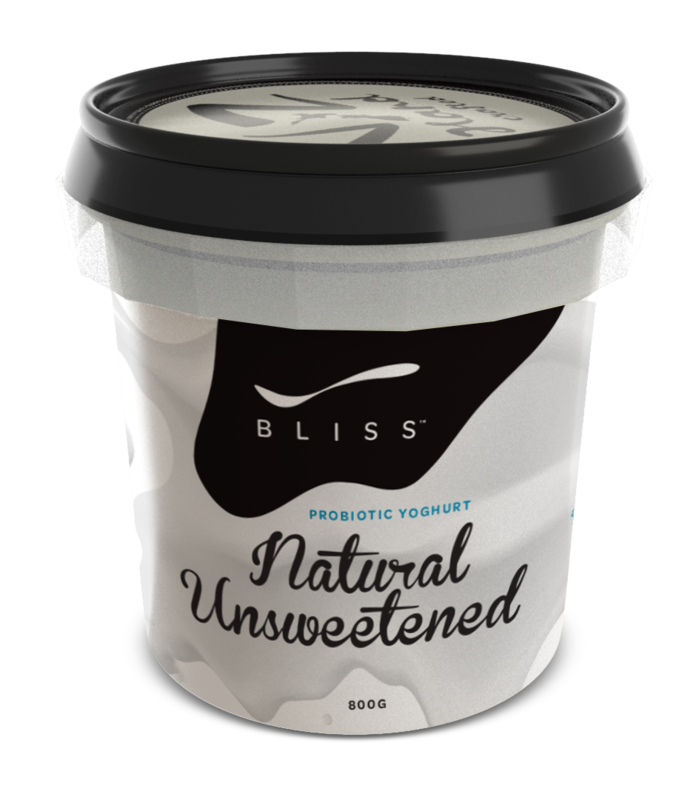 Low in fat with creamy thickness, delicious probiotic New Zealand made yoghurt is available in three flavours : Bliss Mixed Berry, Bliss Mango & Passionfruit, and Bliss Natural Unsweetened yoghurt. Made with the finest organic ingredients, our new plain and creamy probiotic yoghurt that's 95% fat free.